Tag took some heat a bit back about a movement company they bought from Seiko in Europe for the purpose of producing their own house movements with the 1887 calibre. 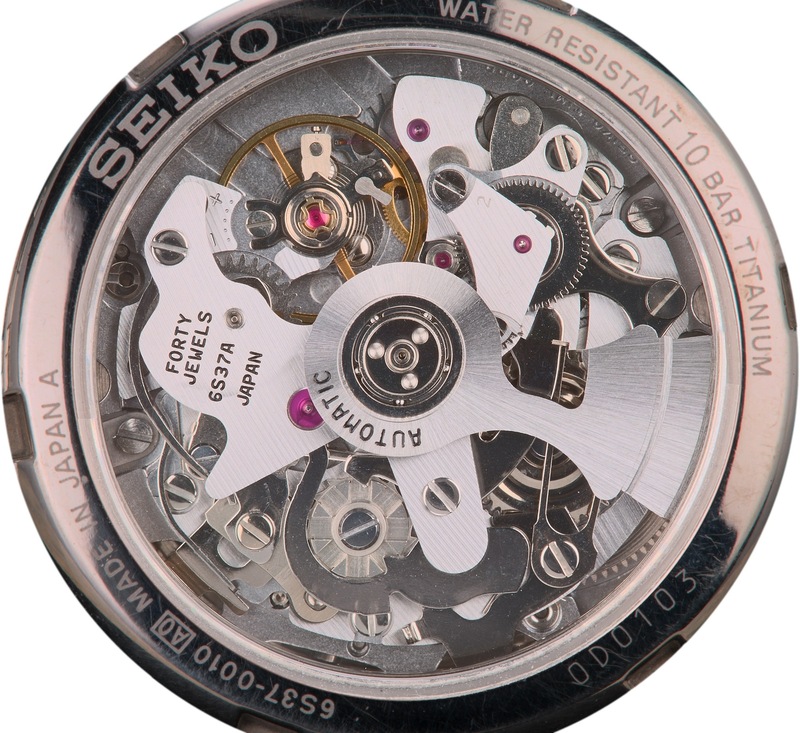 Those in the industry respect the vertically integrated company Seiko and a great deal of the movements they have put on the market. With that in mind, LVMH and Tag Heuer used the DNA from a Seiko 6S37 and had a field day revamping the guts for the new product. The purists watch guys called fault and some of the glory of the beautiful 1887 got lost in the shuffle. Have yourself some fun and re-introduce yourself to the models with the caliber 1887. These are fine made watches with a stellar movements and great designs. Remember, when you go fishing for then DNA of a movement you will find things on occasion. Lets make sure they have some validity, and more importantly is whether the movement excellent or not. 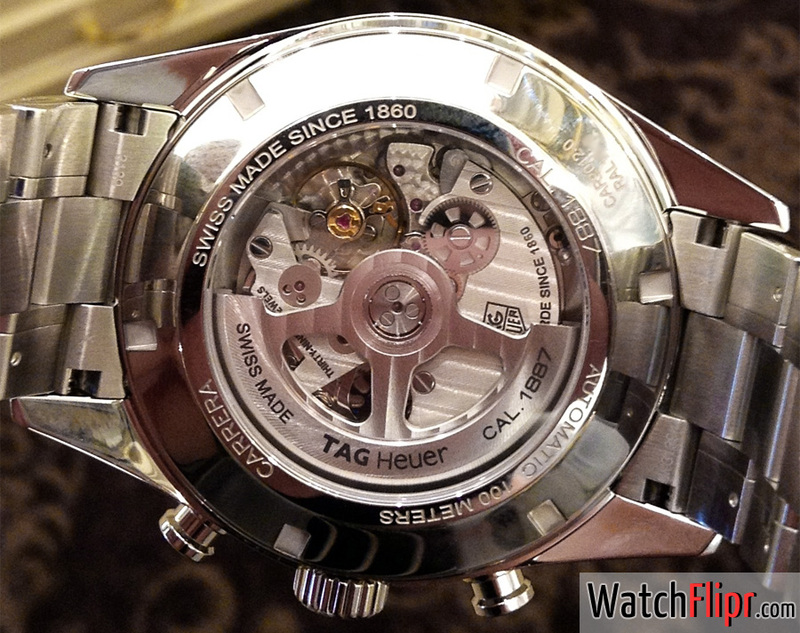 Is the ancestry of the Tag Heuer 1887 Japanese rather than Swiss? Yes. Is it still awesome? Yes. 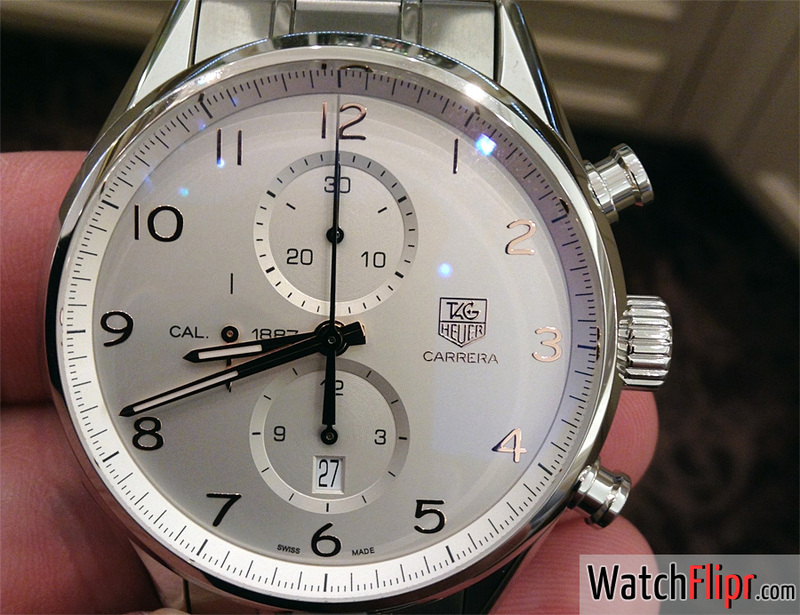 Next → Next post: Tag Heuer Takes On Sellita?